Registration for this program is closed. If you wish to be added to a waiting list, please contact our Registrar. 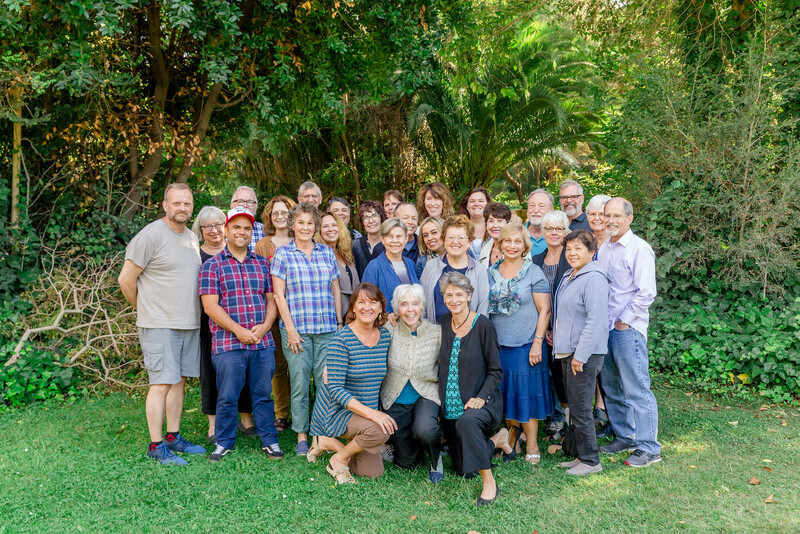 The Narrative Enneagram Learning Community is for experienced students who want to continue their journey of self-development in an ongoing community of Enneagram practitioners. The Learning Community curriculum joins crucial elements of spiritual practice with psychological and somatic structure. This allows us to internally recognize and relax reactive type patterns as they arise instead of automatically acting them out. 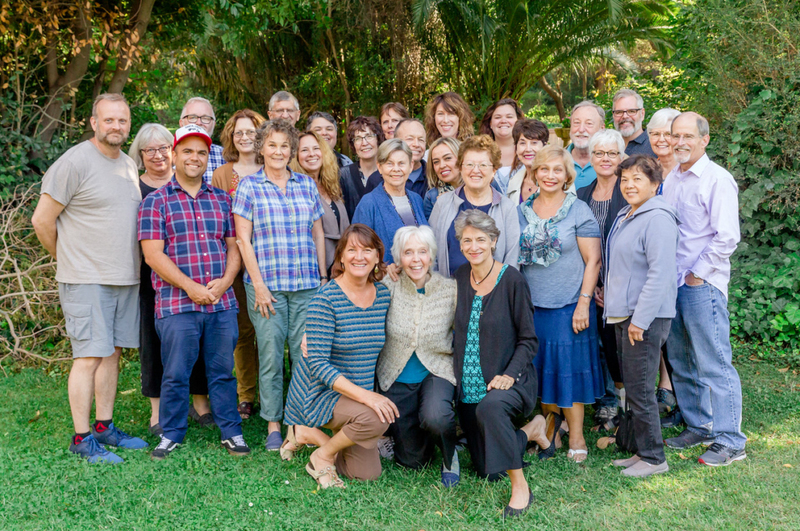 This program brings the Enneagram to life by offering facilitation and support for integrating psychology, spirituality and “felt-sense” somatic awareness. The Learning Community is neither a workshop nor a training, but rather an ongoing community of twice-yearly gatherings for learning and support. The community itself creates the transformational field that is critical to the personal and spiritual development that occurs within our gatherings. While there is no requirement for continued attendance, it is highly encouraged that you attend at least once a year, allowing the community to deepen in practice and relationship over time. The topic for our Learning Community will be Receptivity to the State of Unknowing. During our last gathering, we explored receptivity in the horizontal plane of daily living, focusing on ourselves and our relationships. Receptivity is also the doorway to unconditioned consciousness leading to deeper levels of intuition. As receptivity is practiced, we encounter not only reactivity from the type structure as it defends the status quo, but also discomfort that arises from unknowing. It is at this place of conversion between the contraction of type and the freed-up life force that we often stumble or retreat. Yet, that is the portal for receiving objective impressions from three subtle centers of awareness. In this session, we will explore both the entry point and the barriers to deeper intuitive capacities. We offer optional monthly phone conferences in which a group of up to 10 people will participate in a series of two-hour calls over a nine-month period. The calls will provide continuity for your ongoing practice, exploration and development between meetings. These phone discussions may be led by teachers or be self-organizing groups facilitated by the participants themselves. For groups led by teachers, the structure of the call (which can be adjusted by teacher and group consensus), includes meditation, check-in, the opportunity for a few people to receive personal guidance for their current process, a teaching piece, and setting an intention for the coming month.